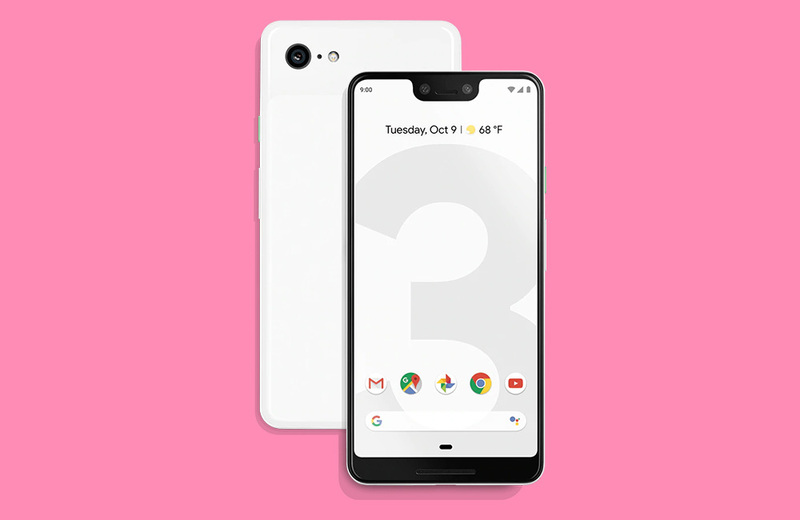 We aren’t yet to the biggest Black Friday 2018 deals, but Best Buy has already offered up some of the best prices on the Pixel 3, Pixel 3 XL, and Pixel 2 XL. If you go with Google’s newest phones, you’ll save $200, and if you go last year’s Pixel 2 XL, you’ll save $400. In order to get these deals, you’ll need to buy the phone with a 24-month device payment plan. Best Buy isn’t going to let you pay full retail and get hundreds of dollars off. But if you are fine locking in with Verizon for the next two years, this is a good deal. Video: First Look at Samsung One UI Beta on Galaxy S9!